The following items are available for download to help assist any promotional event you may be involved with. All items may be graphically reproduced on flyers, posters, video snippets, etc. 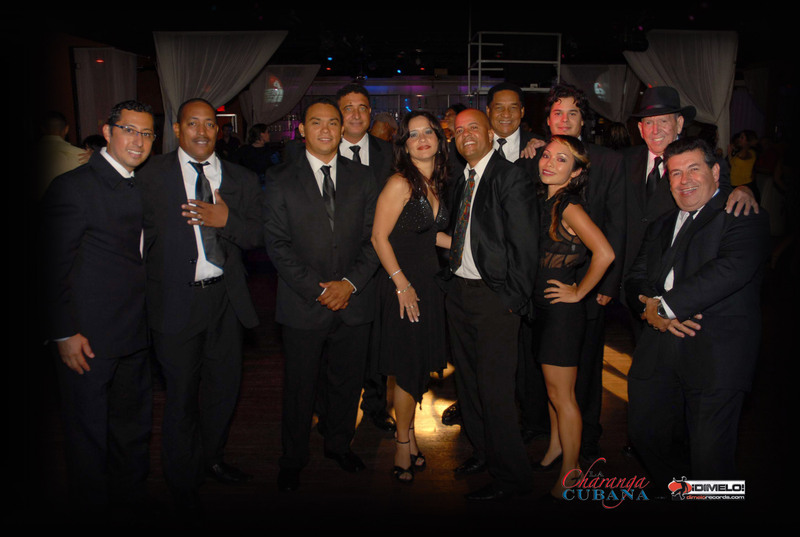 All items are (C) Latin Music Entertainment, Inc. These registered TM are made available by permission only. 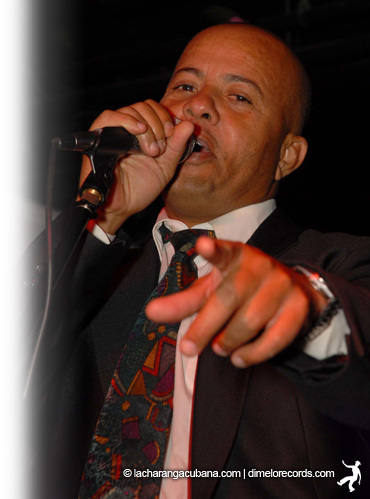 LME brand assurance guidelines require that the "La Charanga Cubana" logo always be used in tandem with the "Dimelo! Records" logo on all flyers and or advertisements. References to [www.lacharangacubana.com] and [www.dimelorecords.com] must be made available on all flyers and or advertisements. When solely referencing Dimelo! Records, the "Dimelo! Logo" may be used by itself. Please contact webinfo@dimelorecords.com should there be any concerns regarding the authorized usage of the provided trademarks. Latin Music Entertainment, Inc. reserves the right to deny or cause the removal of any of our registered trademarks at any time.